At a certain point in life, people have to transport their loads from one place to another. After train transportation, people find more convenient to transport their goods and services with the help of truck rental services. 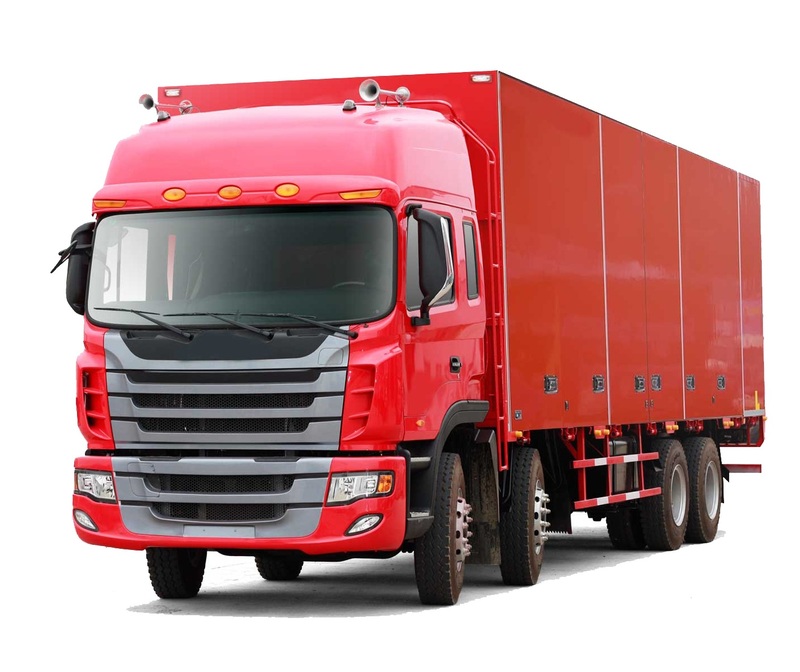 In comparison to train services, people find it easier to take the services from the truck transport agency is because it can reach to the doorstep of the given address. Out of many transportation agencies Truck Suvidha is much known for its standards quality of services. It succeeds to gain the trust of the people with their effective skilled services. The service provider of this agency makes ensure to deliver the product on the given time. Additionally, besides delivering the products on a given time, they give assurance of not getting any scratches on the product while delivering it to the other places. This helps them in gaining the credential out of many agencies from the people. Meanwhile, this truck rental services company is available with the app facility. So people can hire services from this agency from any part of India. Also, the services are available at an affordable price. This it can be stated that people can get quality of services of loading their goods from one place to another at the best cost-effective prices.